Call us now and we'll get those dangerous pests out ASAP! 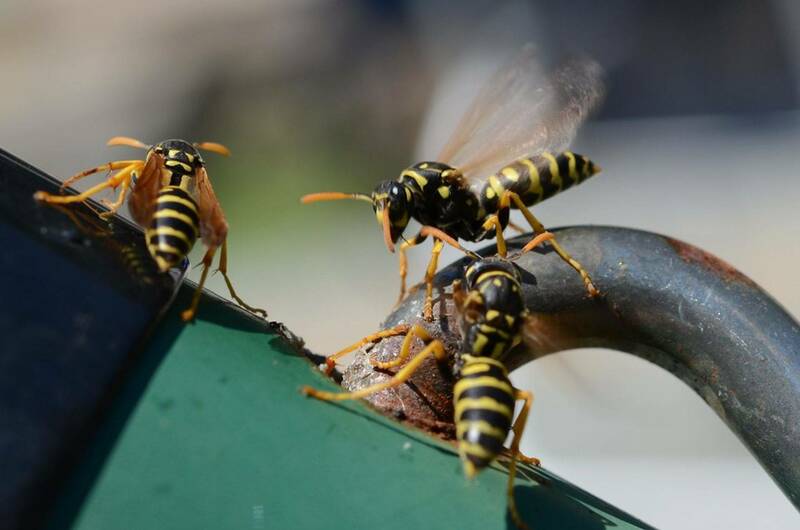 Stinging Insects such as Yellow Jackets, Ground Hornets, Paper Wasps, Honey Bees can cause terrible pain to family & pets. 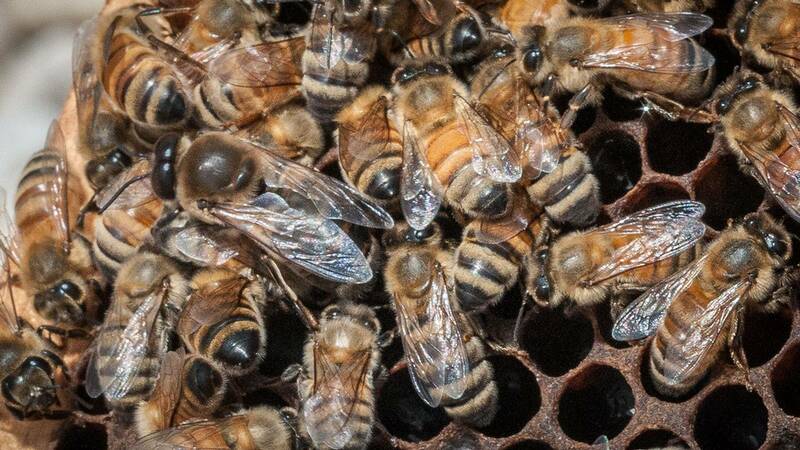 Some people are very allergic to stings which can be fatal. MD's Consulting will rush out to get these menacing pest fast! 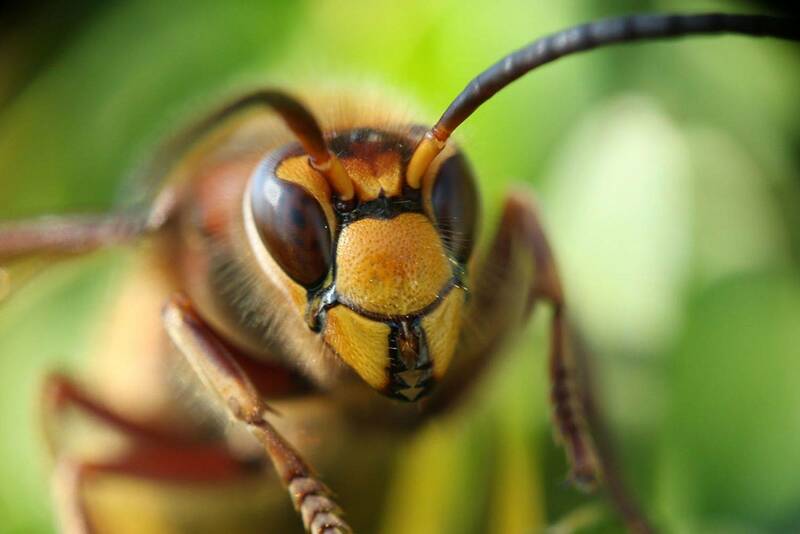 Stinging insects can be hiding in walls or even underground!